ONE OF the most decorated British Army Officers of recent history has given his backing to our mission to create a memorial in honour of the 10th Battalion, the Parachute Regiment. General Sir Mike Jackson GCB CBE DSO DL has expressed his delight that the Friends of the Tenth group are endeavouring to raise £75,000 so that we can erect a stone memorial in Somerby. 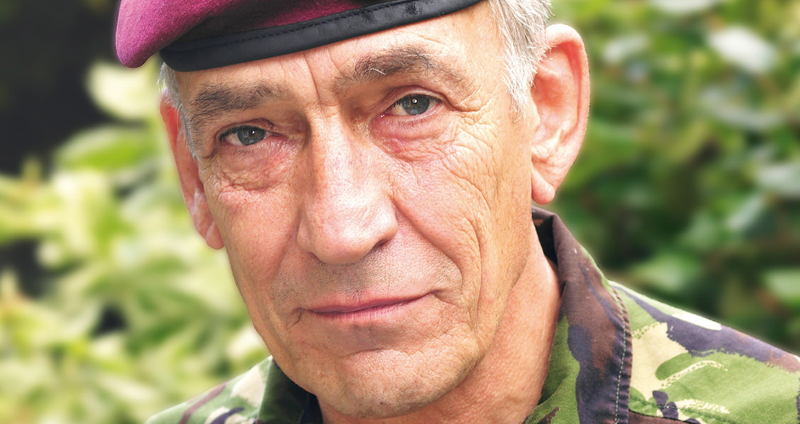 As the highest-profile British Army officer since the Second World War, Sir Mike served as the Honorary Colonel of the 10th Battalion, the Parachute Regiment (Volunteers) 1994-1999. 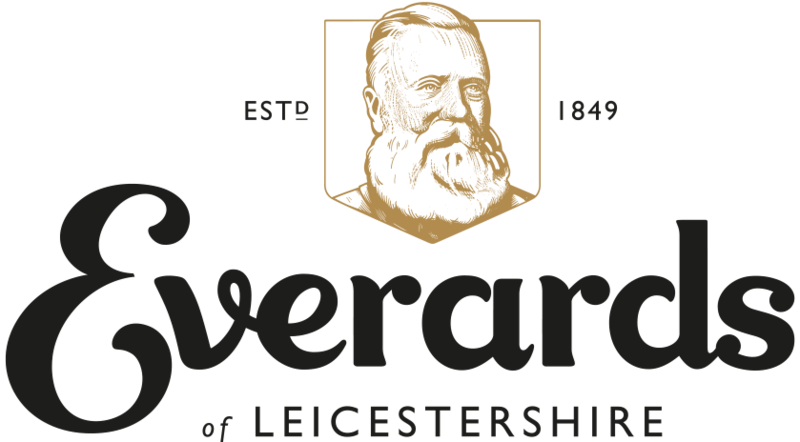 His endorsement of the campaign is a further boost to the fund-raising after Her Majesty’s Lord Lieutenant of Leicestershire, Jennifer, Lady Gretton DCVO JP recently accepted the invitation to become the President of the Friends of the Tenth group. Alec Wilson, our Chairman, welcomed Sir Mike’s support of the fund-raising campaign to create the lasting memorial. “We feel truly honoured that the most distinguished army officer of recent times has given his endorsement to the campaign,” he said. PRIMARY schoolchildren in Somerby were given a fascinating insight into the story behind the Friends of the Tenth Appeal as part of their latest project. 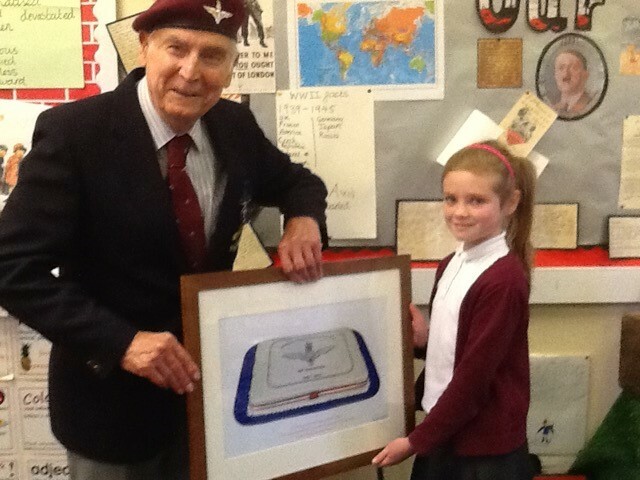 Alec Wilson, Chairman of the Friends of the Tenth group, was accompanied by ex-paratrooper Jack Gilbert on a visit to the village school recently. It gave them the opportunity to tell the story of the 10th Battalion’s association with Somerby and the surrounding villages during the Second World War ahead of them setting off on Operation Market Garden and their drop into the Battle of Arnhem. Sarah Moulds, from Somerby Primary School, said: “The children so enjoyed learning all about the Battalion and Somerby’s part to play. While the main aim of the Friends of the Tenth Appeal is to raise money for a lasting memorial in honour of the Battalion, another important objective is educating young people about this important passage in history 73 years ago. “Since the Second World War, we have gathered each year to commemorate this amazing, but incredibly sad story. By doing this, we want to ensure this is remembered by these children and many more generations to come,” said Wilson.